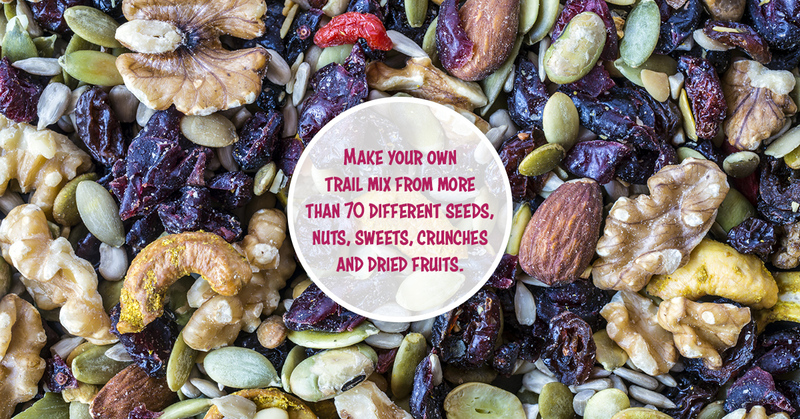 Home custom made trail mix - make your own. 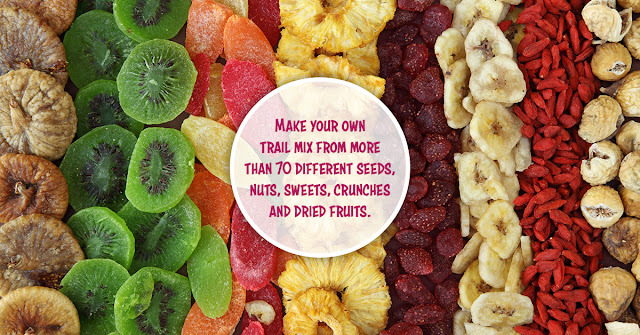 Entertainment Slider custom made trail mix - make your own. 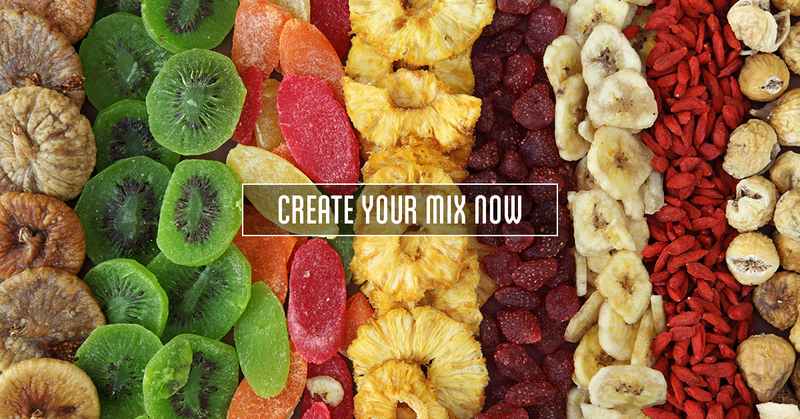 custom made trail mix - make your own.